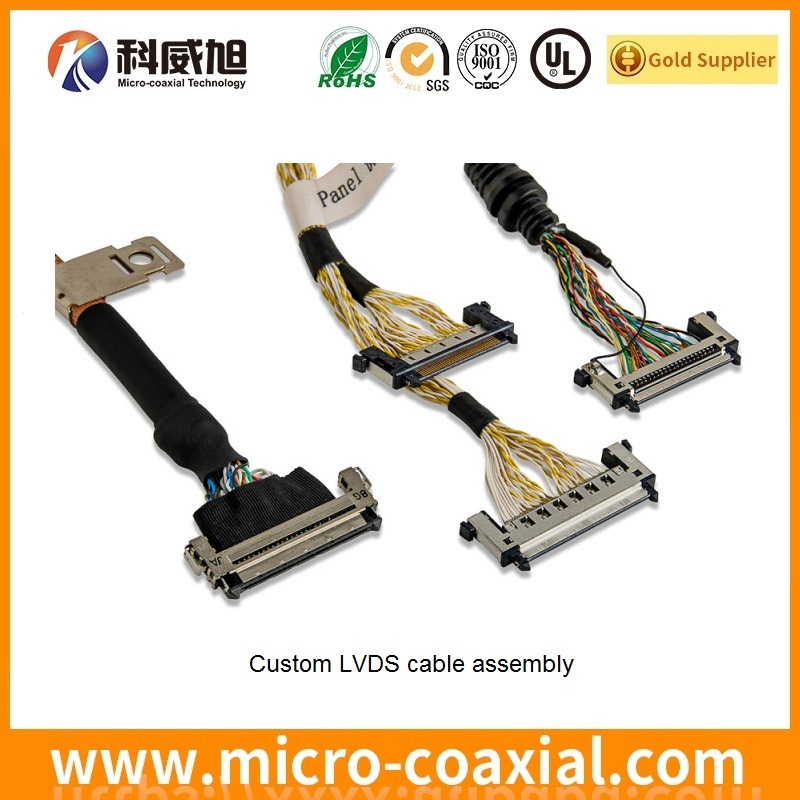 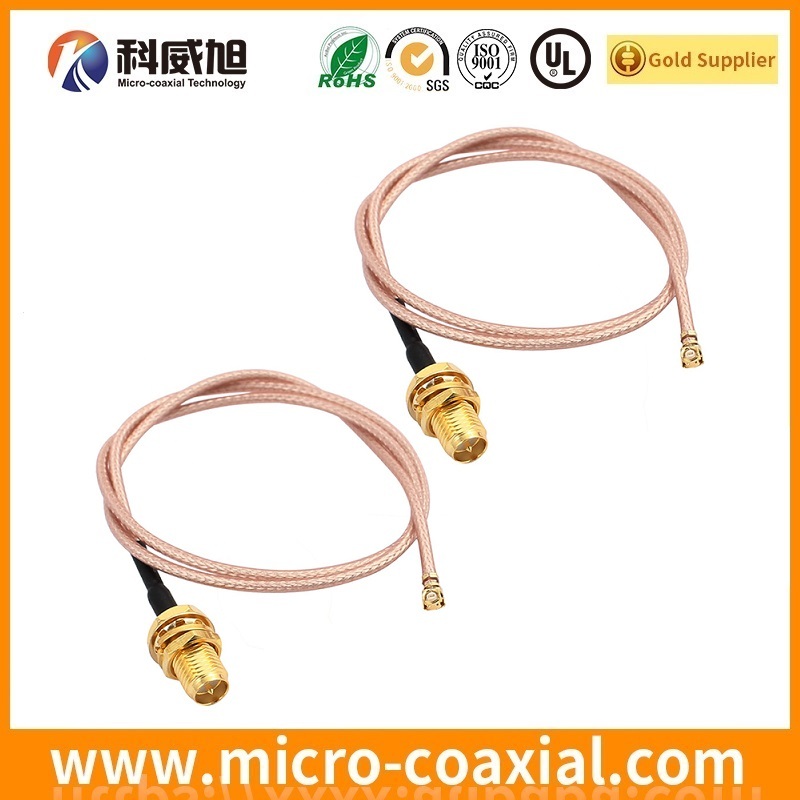 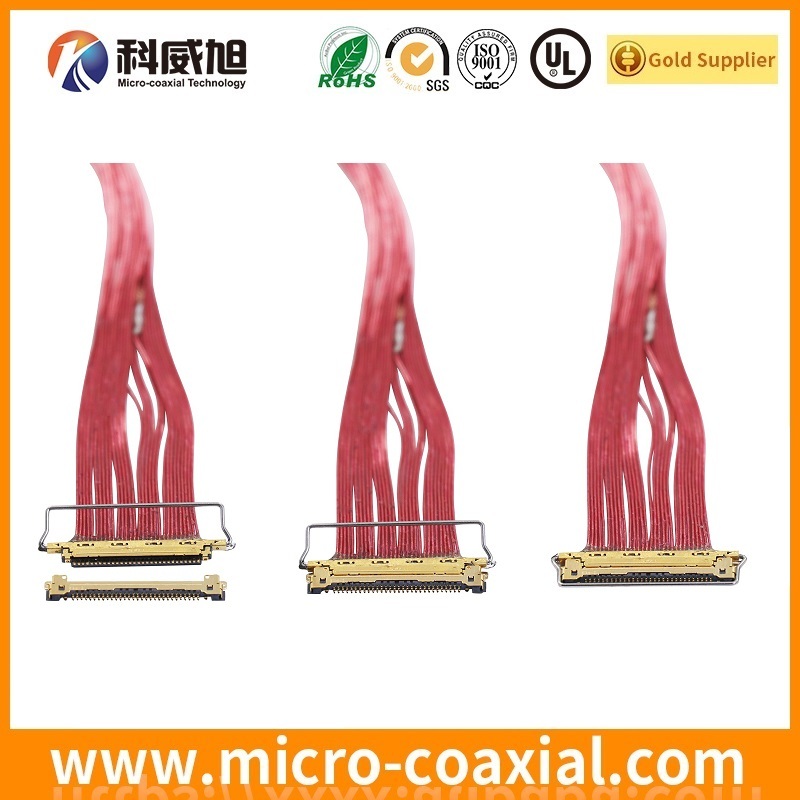 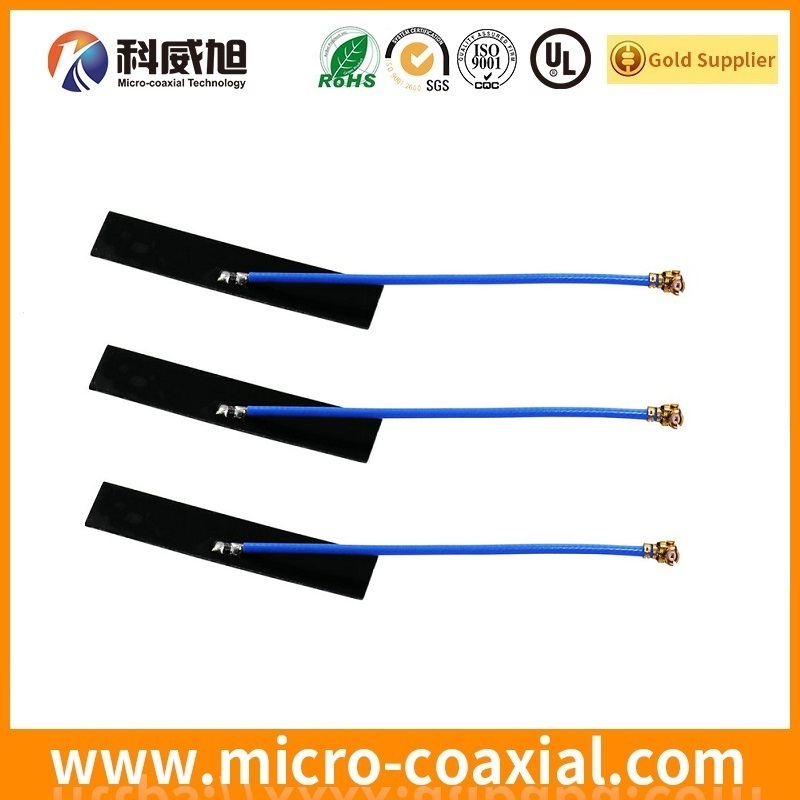 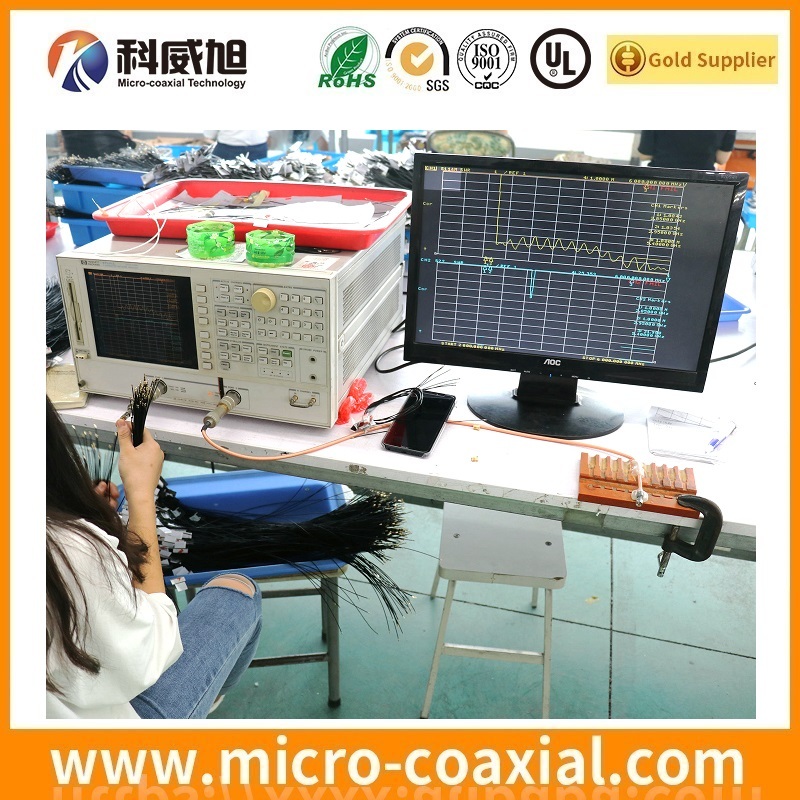 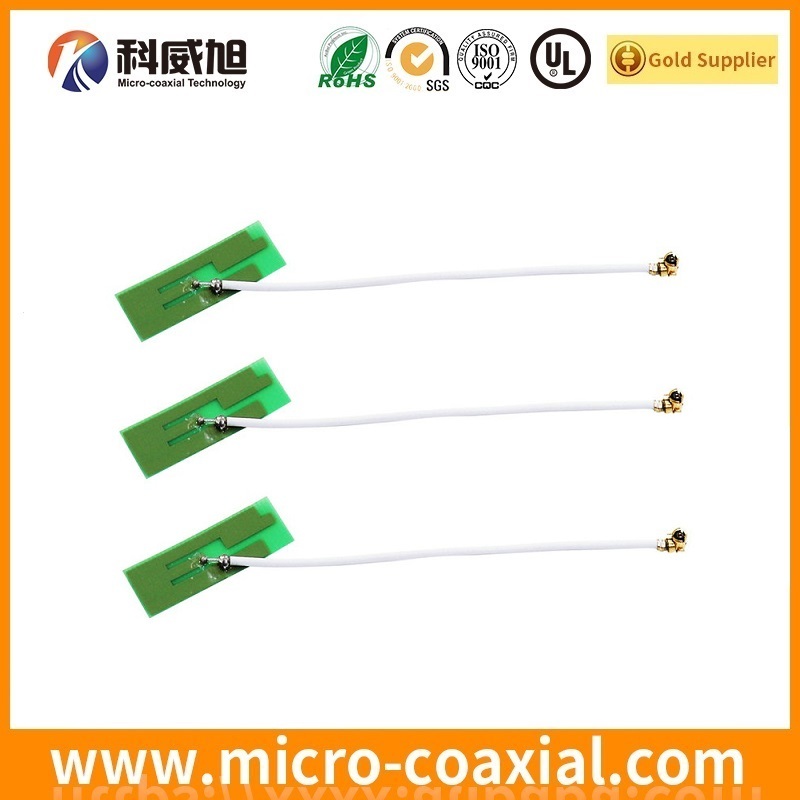 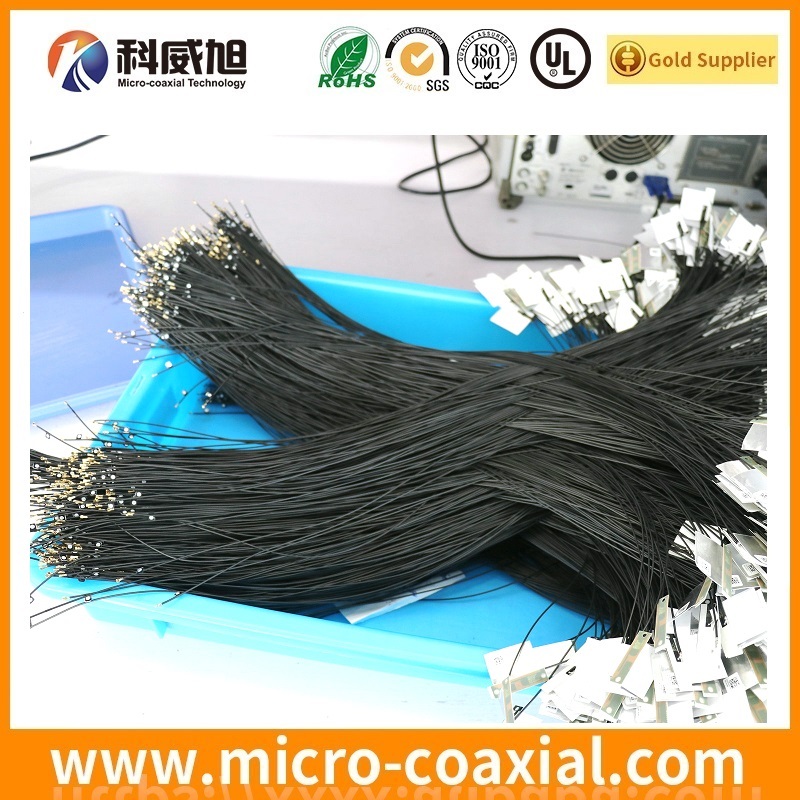 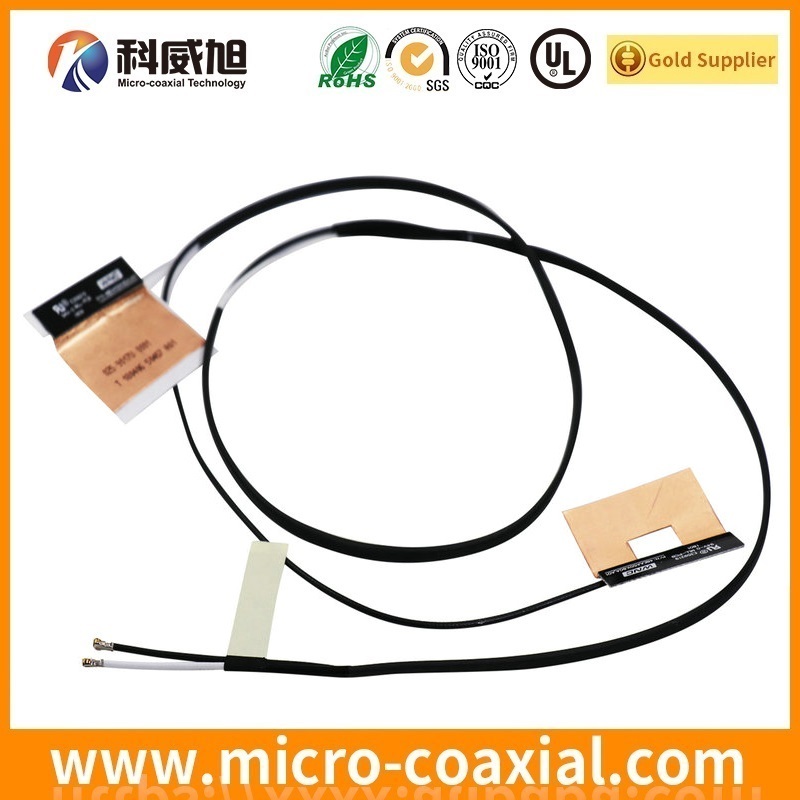 We could custom RF Antenna cable assembly for you, OEM ODM antenna cable assembly according to your requirement. 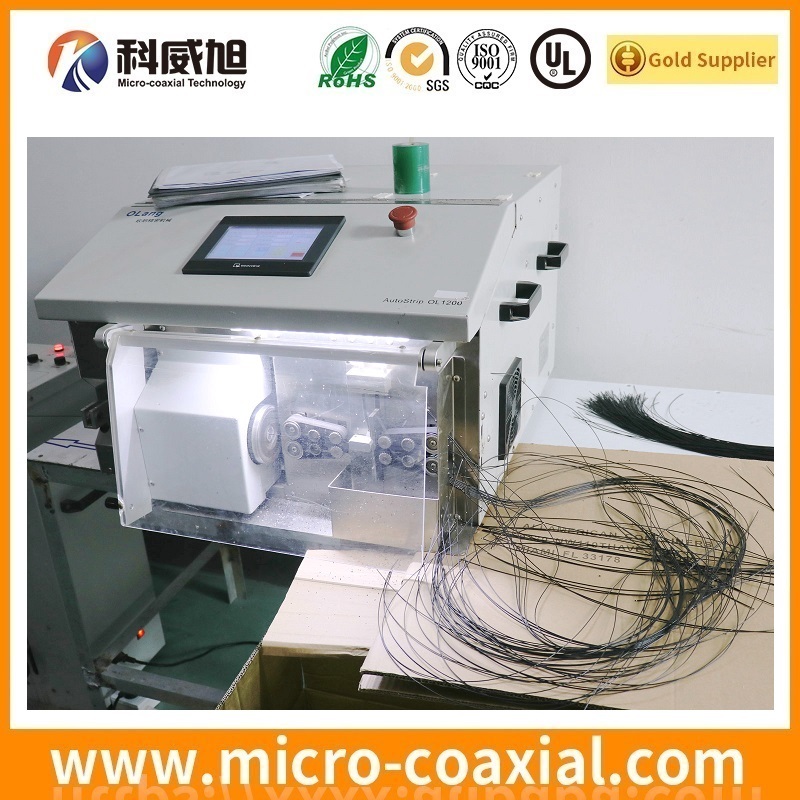 DVD/Blu-ray players,Render massive 3D imaging,Slim LED backlight LCD panel,UAV wiring harness. 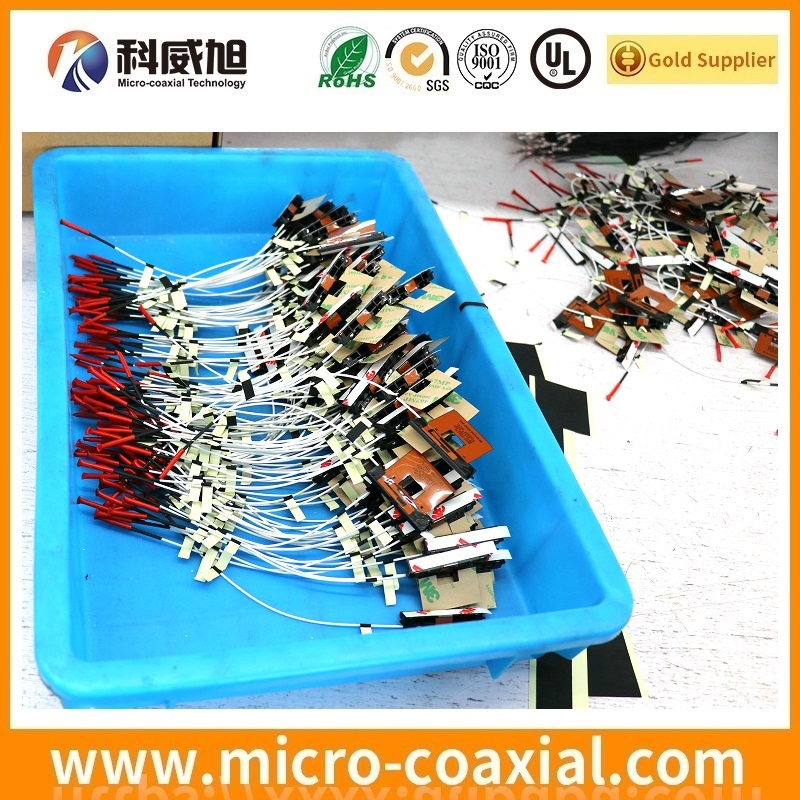 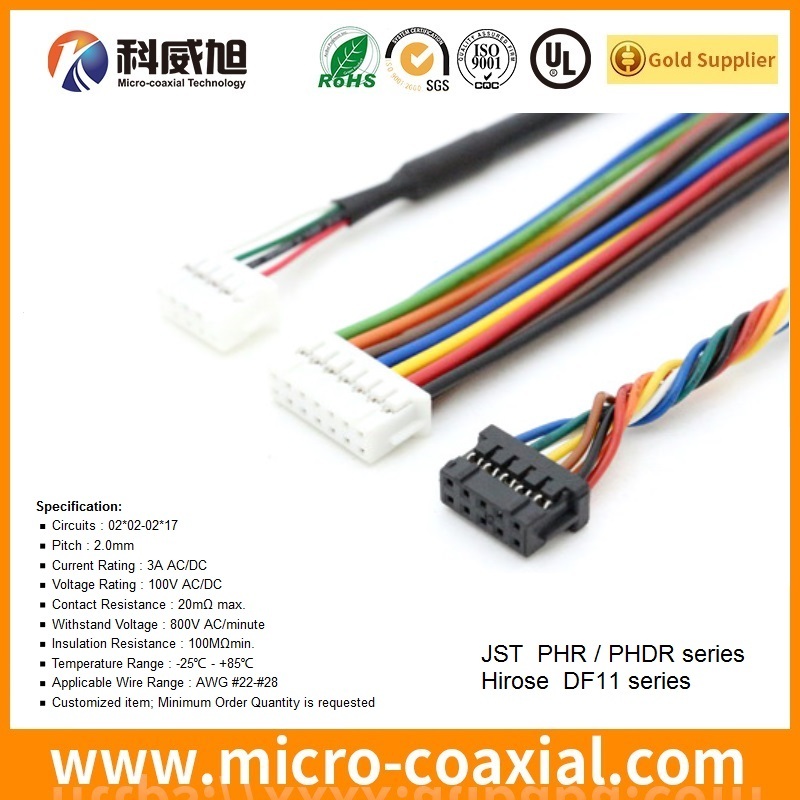 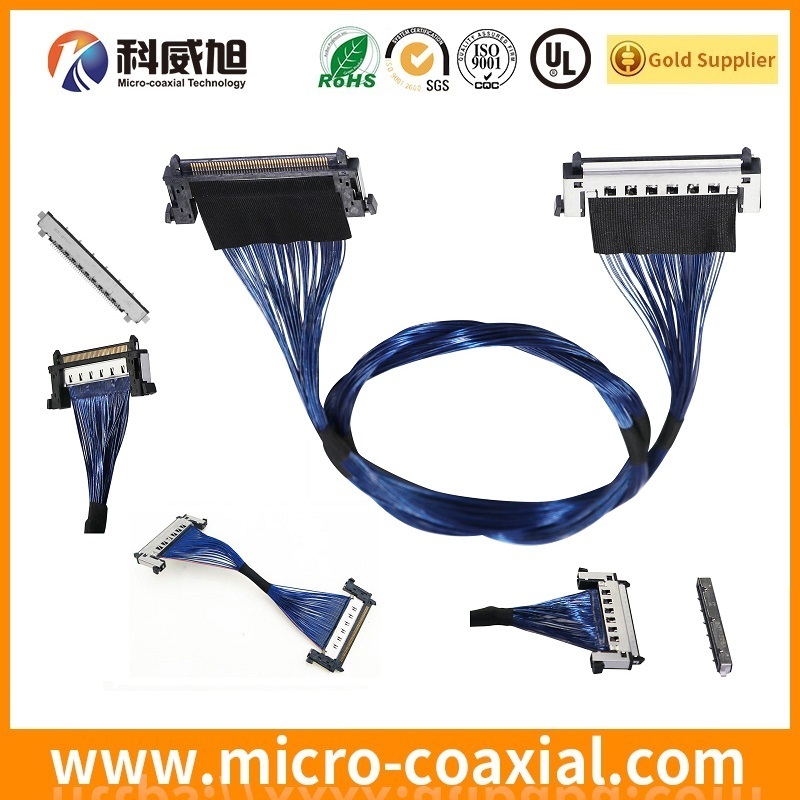 RoHS/REACH of cable & wire harness assembly ROHS/REACH compliant.